Leonard Cohen, the acclaimed composer of "Hallelujah", continues to astonish his audience. At age 82, he presents his uncompromising and urgent new album, You Want It Darker. 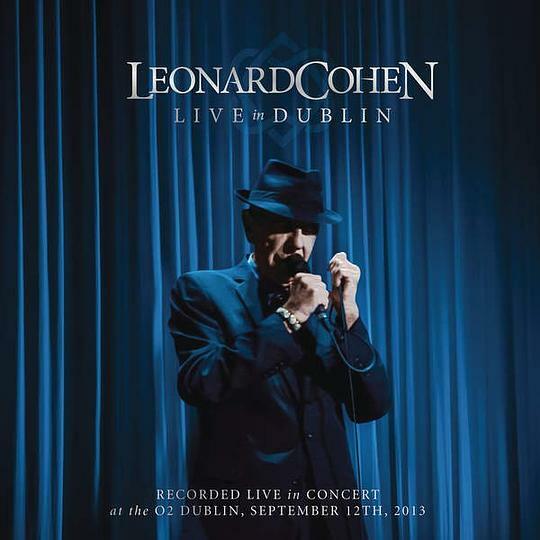 Described by early listeners as a "masterpiece" and "classic Cohen," You Want It Darker, is the latest chapter in Leonard's significant contribution to contemporary music and thought. These startling son... (展开全部) Leonard Cohen, the acclaimed composer of "Hallelujah", continues to astonish his audience. 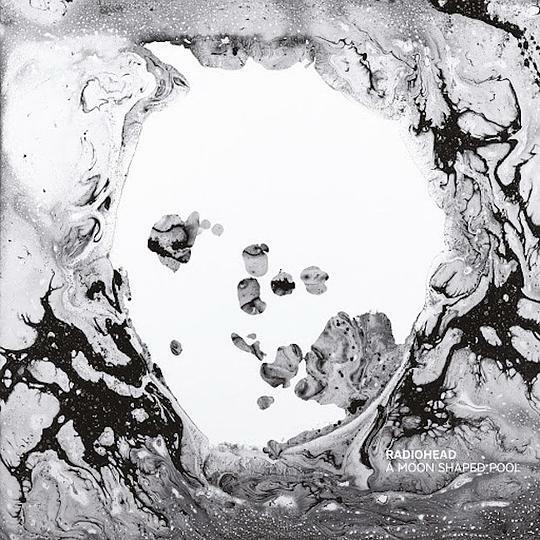 At age 82, he presents his uncompromising and urgent new album, You Want It Darker. 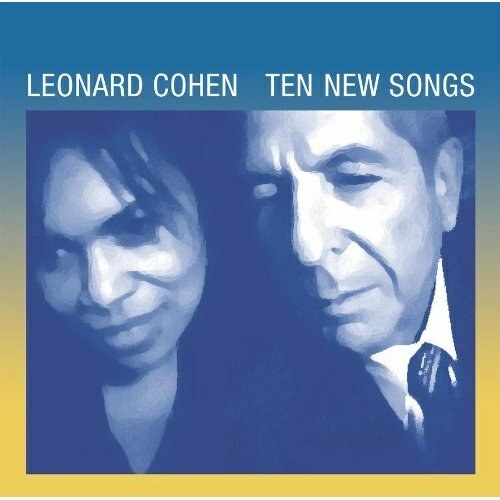 Described by early listeners as a "masterpiece" and "classic Cohen," You Want It Darker, is the latest chapter in Leonard's significant contribution to contemporary music and thought. 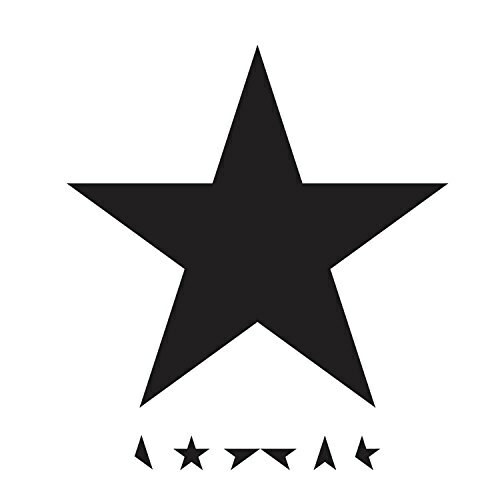 These startling songs have been beautifully realized in this his 14th studio album featuring 9 new tracks including the title track, all produced by his son, Adam Cohen. Charming sound from an old man. "You are my safe and sound"
Hineni, Hineni. I'm ready, my lord.